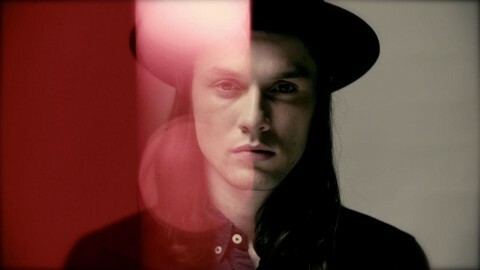 British singer-songwriter, guitarist and creative artist James Bay is curating a series of short narrative films inspired by his debut album Chaos And The Calm for #TheJamesBayFilmProject. Filmmakers from around the world are invited to submit a 1-2 minute trailer for the opportunity to have their trailer commissioned into a 10-15 minute narrative short film. One Selected Artist, as selected by James, Universal Music International and BFI Future Film will receive a production budget of $5,000 and collaborate directly with James, his management and Republic Records to develop their story further. The Selected Artist will also receive $1,000. Two Highly Commended Artists will receive a production budget of $1,500 to extend their trailer into a 3-4 minute film to be premiered on VEVO and $500 each. In December 2015, the Selected Artists’ trailers will be announced while the full length short film will be screened at the BFI Southbank in partnership with the BFI Future Film Festival in early 2016. All submissions will also be considered for future video commission opportunities with Republic Records and Universal Music. James is looking for creative filmmakers to develop narrative short films that are inspired by the themes, characters and emotions of Chaos And The Calm. Your short film should be inspired by the album but does not need to include any music unless it is part of your creative narrative. Filmmakers are encouraged to approach this from a film perspective rather than a traditional music video project. For further inspiration, take a look at the lyrics below and listen to Chaos And The Calm here. Filmmakers may use the provided stems, if desired, but it is not a necessity. Note that these instrumentals are for creative use only and not to be shared or distributed. "Scars" - As soon as I can hold you once again, I won't let go of you, I swear. "If You Ever Want To Be In Love" - I’ll come around if you ever want to be in love. I’m not waiting, but I'm willing. If you call me up, I’ll come around. "Best Fake Smile" - If you don't bleed it you don't need it anymore. "Let It Go" - When we're becoming something else, I think it’s time to walk away. 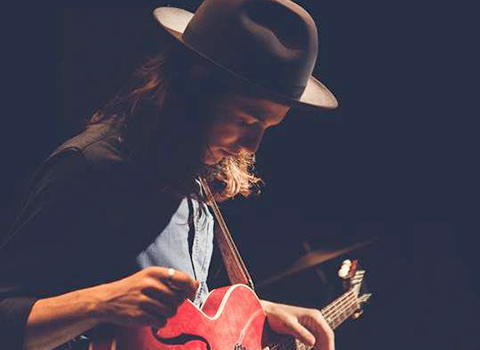 James Bay is a singular modern talent; an old head on young shoulders, a damn good guitar player and an even better songwriter. A true soul singer, chasing “that goose bumps moment” his music is intensely personal. “I’m trying to keep things human and emotional,” he explains. “It’s hard to know what the balance is, but you know it when you hear it." Chaos And The Calm was released in March 2015 and is the biggest selling debut album of the year. Certified Gold in its first six weeks, the platinum record has spent over 15 weeks in the top 20 album chart and spawned two top 10 singles. Noel has worked at BFI since 2008, supporting young people and emerging young talent through the Future Film Programme which includes the Future Film Festival and monthly Raw Shorts events. 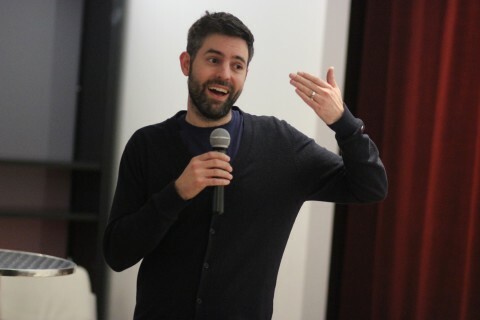 He is currently Education Strategy Manager at BFI, and is working with organisations in the UK and around the world to support young filmmakers develop their talents, access opportunities, and raise the profile of emerging young filmmaking communities. Kate Miller is an award­winning filmmaker, video commissioner and creative consultant. Kate started her career in NYC working for Andy Warhol. She held executive positions at both American Recordings (WBR) and Dreamworks Records (SKG) before becoming Senior Vice President of Film & Video Production at Capitol Records (EMI). As a strategic member of the executive marketing team, Kate contributed to the success of global branding of many top tier artists. Currently Kate serves as Music video commissioner for Republic Records. This opportunity is open globally to artists ages 18 and older only. Void where prohibited by law. Work submitted must be original (meaning not using third party copyright materials). Submitted videos should be 1-2 minutes in length and do not need to include the album songs unless it is part of the creative narrative. Submitted videos should not be music videos and must be a narrative. Artists must submit their video to YouTube then paste the video URL via the "Participate" tab on Talenthouse. Artists that are not selected will not give up any rights to their work, however Republic Records and Universal Music have the right to promote their work on their channels in connection with this Creative Invite. All artists will be credited accordingly. If multiple people were involved in the creation of the entry, only one person can submit the final video. Filmmakers may use the provided stems, if desired, but it is not a necessity. Note that these instrumentals are for creative use only and not to be shared or distributed. The copyright for the selected submissions and the commissioned work shall be owned by Republic Records and Universal Music. Selected Artists will have to sign a Copyright Assignment Form. In return, the Selected Artists will receive credits and the specified incentives. Selected Artists must respond to Talenthouse within 2 days of receiving the notification email or else will forfeit all incentives. Inappropriate, offensive and harmful submissions, as well as submissions that do not fit the brief or guidelines, will be removed. 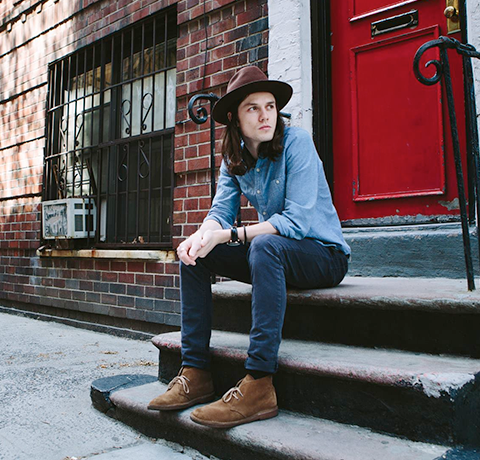 James Bay and his guest judges will select from all qualified submissions. 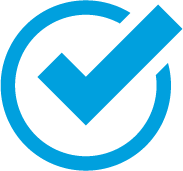 A qualified submission is one which meets all the Terms & Conditions, Guidelines and Official Rules.